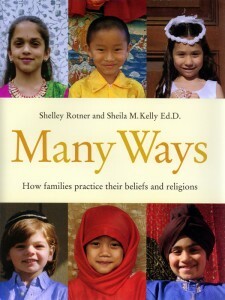 Striking photographs and candid text celebrate the differences between-and similarities of-families practicing a variety of religious beliefs. People of different backgrounds may enjoy unique religious rituals, music, and foods but they all pray, celebrate and eat special foods. 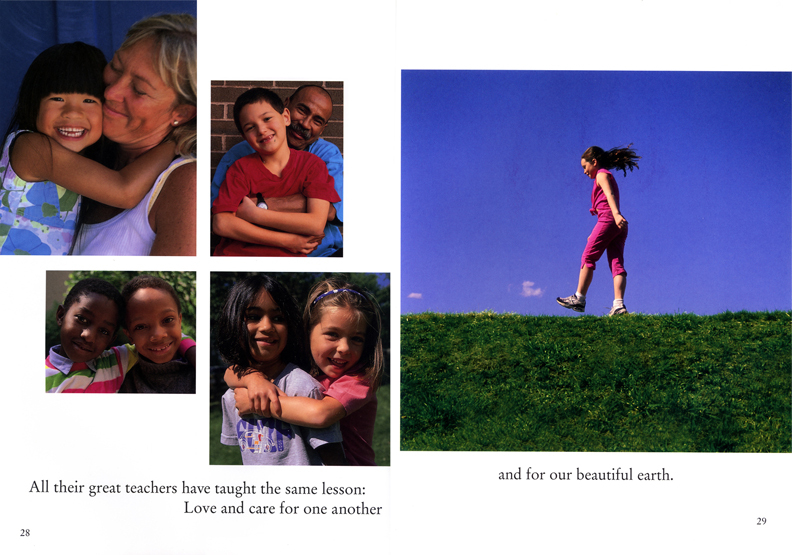 This book teaches tolerance and that everyone deserves respect.